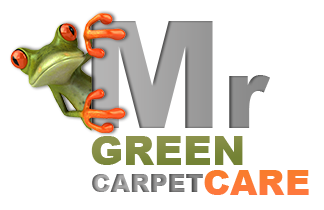 Mr. Green Carpet Care is a professional carpet and upholstery cleaning company providing a variety of services in Manhattan NY. We pride ourselves in being experts in our field. We are able to handle all types of fabrics and fibers including cotton, wool and silk. We are able to handle all types of stains from food stains to dirt, water and pet urine stains. We offer green cleaning because we care about the health of your home. 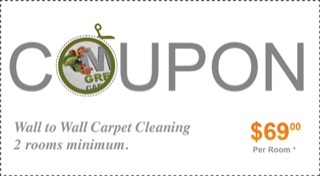 Our Manhattan carpet cleaners and furniture cleaners use only 100% safe, non toxic and Eco friendly cleaning products. We provide great results at a fair price. When you get a quote over the phone or via email, we lock it. Meaning, no hidden fees or extra charges! Call us today at 1-877-444-6364 and get a free quote.